Waterproofing in Durban is a must if you intend to protect your most valuable investment against the effects of the natural elements. No matter what state your home, Office Building or factory may be in it’s of the utmost importance to keep your investment in tip top shape and leak free. 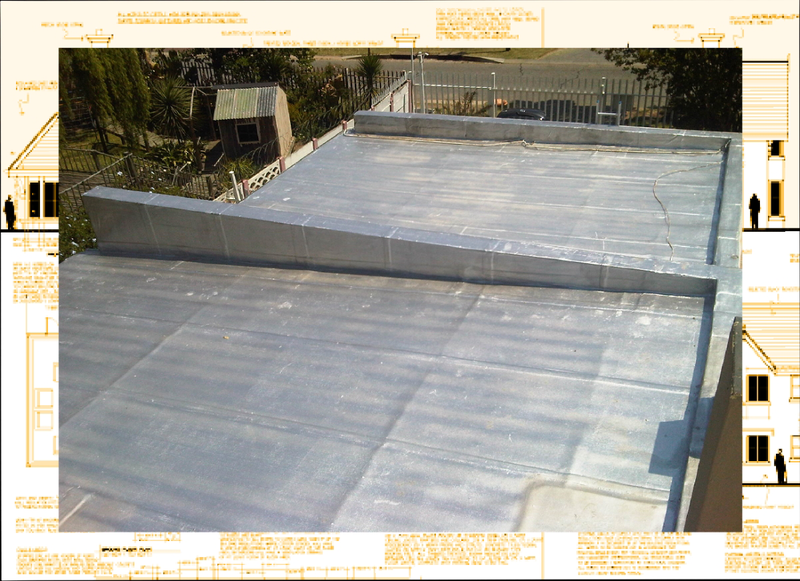 Whether you have a newly built home with a re-enforced concrete roof slab, or a traditional tiled roof over your offices, to an old rusty galvanized interlocking industrial roof covering, there is no doubt that Kwa-zulu Natal’s sub-tropical climate and average rainfall of over 1000mm annually will sooner or later require you the property owner to initiate some form of waterproofing service as and when necessary. Depending on the roof structure or surface area that requires waterproofing, different specialised waterproofing Applications and methodologies may be implemented in order to effectively undertake the waterproofing process. 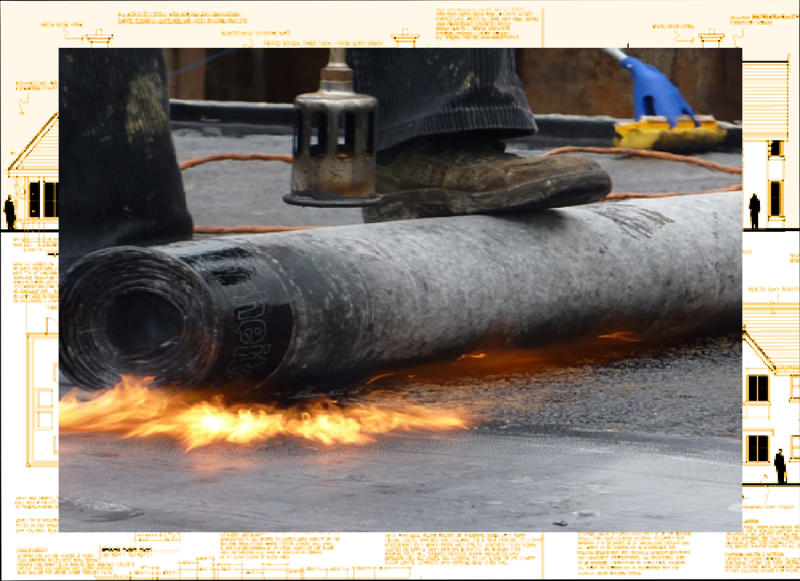 Whether the waterproofing requirement is a Bitumen Torch-on Waterproofing System for a concrete roof slab, or foundation wall, or an Acrylic Waterproofing System for Roof ridging or Flashings, to a Cementitous Waterproofing System for balconies, patios or tanking of bathroom showers , it is always best undertaken by a proficient waterproofing expert or a specialised waterproofing contractor. 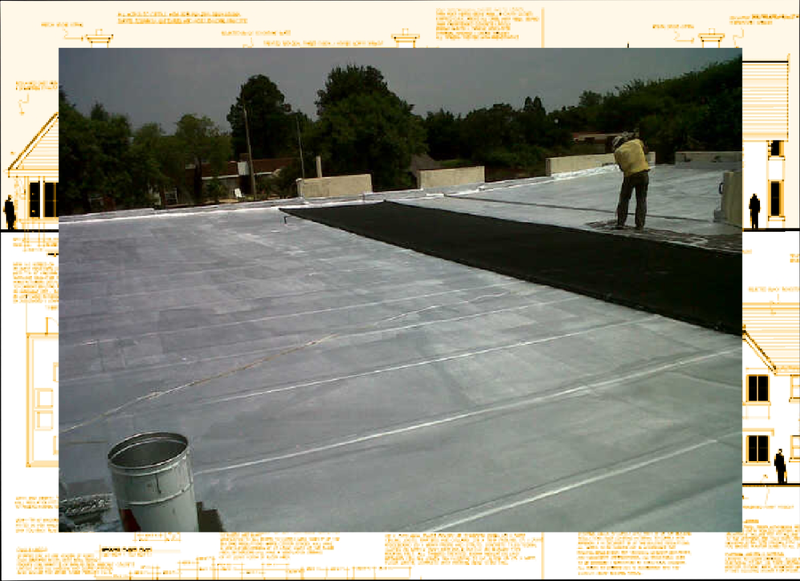 Durban Waterproofing is a qualified and specialized waterproofing contractor operating in the greater Durban Area. We believe that our reputation as an expert in the field of waterproofing has branded us as one of the best waterproofing companies to deal with in the Durban metro and surrounding areas. Our years of experience and knowledge in the waterproofing industry coupled with our service excellence guarantee and reliability in solving all types of waterproofing issues has put us at the forefront of our competitors. Whether it’s a FREE quote request, a roof inspection or any waterproofing requirements you may have, Durban Waterproofing is equipped and ready to offer you the very best waterproofing solutions that last. 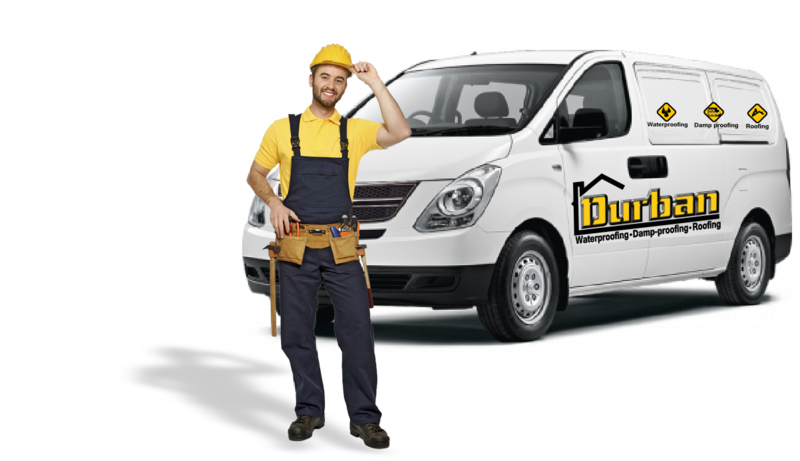 We cover all areas from Hillcrest, Pinetown and Kloof to Ballito and Salt Rock in the Dolphin Coast, other areas we cover is Westville, Berea, Morningside, Umbilo, Durban North, Umhlanga and Durban Central. Contact us now for a free quote. Effective waterproofing is a property owner’s most important line of defence against structural weakening caused by water leaking into a building’s roof, walls or foundations. Waterproofing or the implementation of a specialised waterproofing application to your property may look like an unnecessary expenditure on your end but waterproofing should be one of the first and essential improvements you the property owner should consider. The long term benefits of waterproofing make this a worthy investment as it is far better, and more cost-effective, to avoid rather than suffer a major calamity in the future. 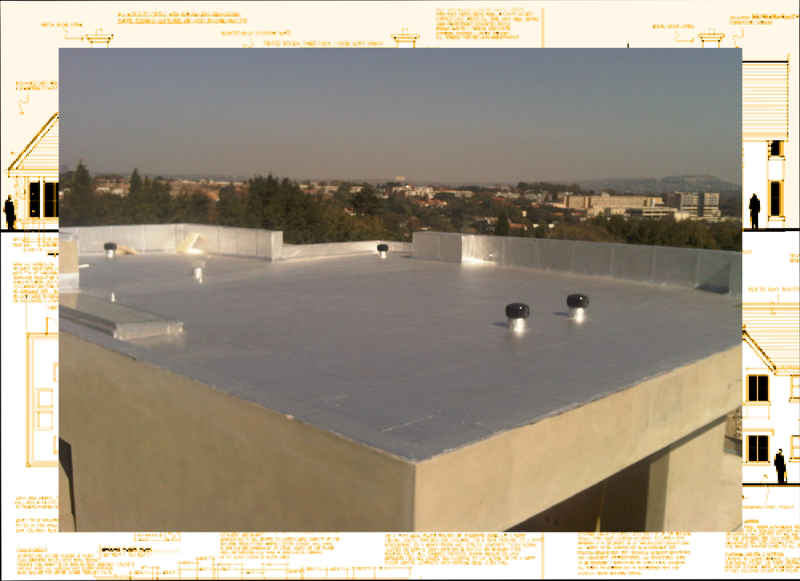 Apart from bitumen torch-on waterproofing systems, there is also the acrylic waterproofing systems that work best for waterproofing various roof surfaces and structures including total tiled roof areas, parapets, flashings, joints and roof ridging, cracks, roof screws and wall and chimney cappings. Compared with other waterproofing systems, the acrylic waterproofing application is suitable for any climate and most conditions but is not suitable for areas that are submerged with long periods of water, ponding or under balcony floor tiles. Waterproofing a bathroom shower, balconies or basements as well as any other constantly damp areas call for cementitious waterproofing systems or as called in the industry “Cement Waterproofing slurries”. This specialised waterproof application technique is used for homes, commercial, and industrial properties requiring waterproofing for roof gardens, decks, balconies, planter boxes, and basements, these Cementitous waterproofing applications are also ideal for sewages, tunnels, ponds, and underground structures to protect it against corrosive decays.